Half term flew by far too quickly and now it feels like we've been back at school forever. Luckily splashes of light and Spring colour have buoyed us along. Lazy Sunday. Sometimes you just can't beat it. 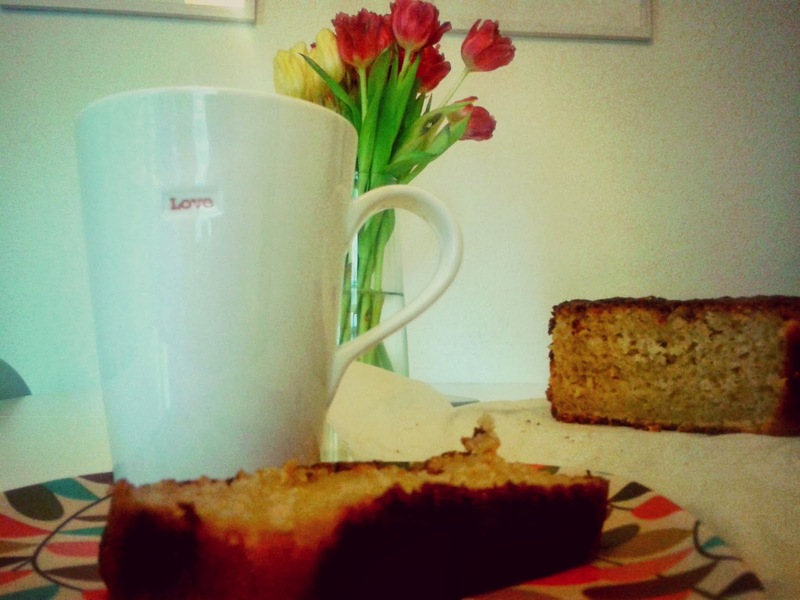 Today was all about baking and drinking tea. Last day of the half term holiday. We had visitors today which I love. Lack of family nearby means the house can be quite quiet at times so having friends and other children round always makes me smile. Both sets of visitors brought me some daffodils. Here they are against a backdrop of death and destruction role played out through the medium of Star Wars Lego. The sun came out so I decided to head out for a run. Three miles in and my knee gave out. 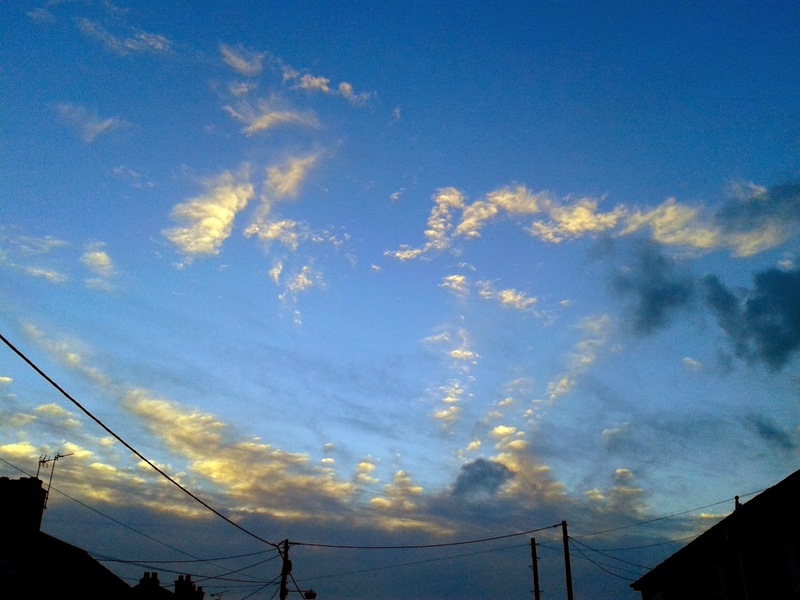 Luckily the husband was at home so whilst I waited for my rescue I appreciated the blue sky. Before it started raining again. Back to work with a splash of colour from my new mug. First early start again and the sun was shining so I couldn't resist snapping the blue sky. I knew it wouldn't last. The husband really should know better than to leave an opened pack of jelly beans in view at the end of my working week. My head was soon spinning from the sugar rush. It was the usual Saturday morning routine of swimming, library and Waitrose - for the free paper and coffee obviously. The sun shone so I pottered a bit in the garden whilst the husband went to work. It was so nice to see activity in the pots - more on that another time - and this little guy put a smile on my face. Sunshine and lillies...lovely. 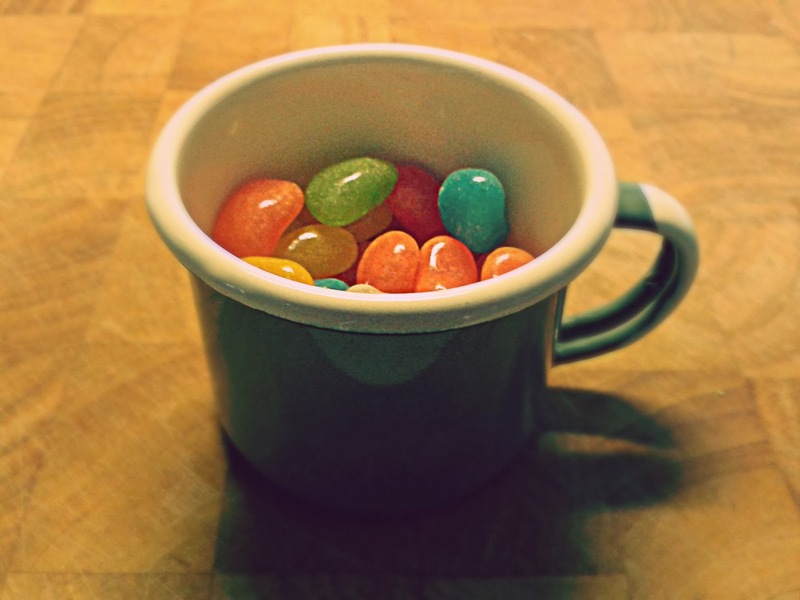 Oh goodness I LOVE jelly beans too. I always love your photos. The cake looks delicious and the daffodils are so lovely and bright. Sorry to hear about your knee, hope you are up and running again soon. Yes yes yes, it's coming isn't it? Spring is almost here! I love the abundance of flowers in these photographs, and that sky shot is amazing. 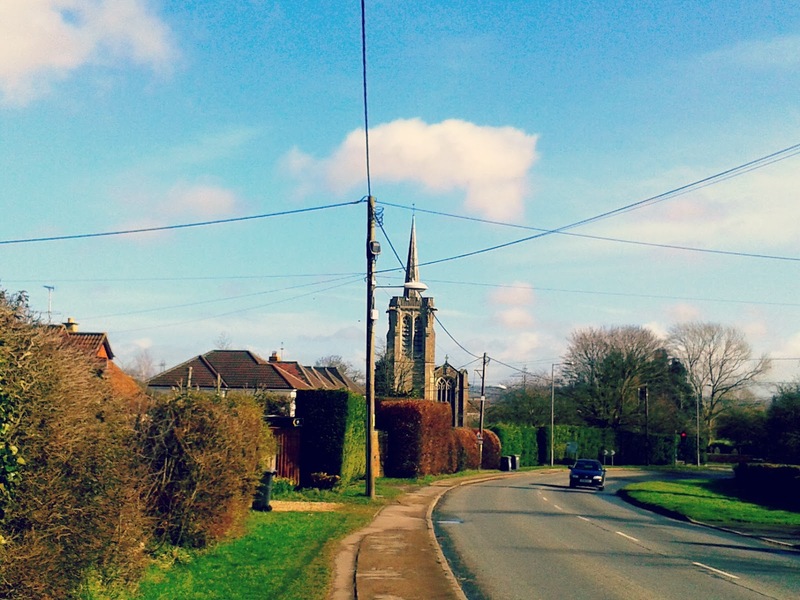 Loving the colour in these photo's and the signs of spring! That sky shot is awesome! 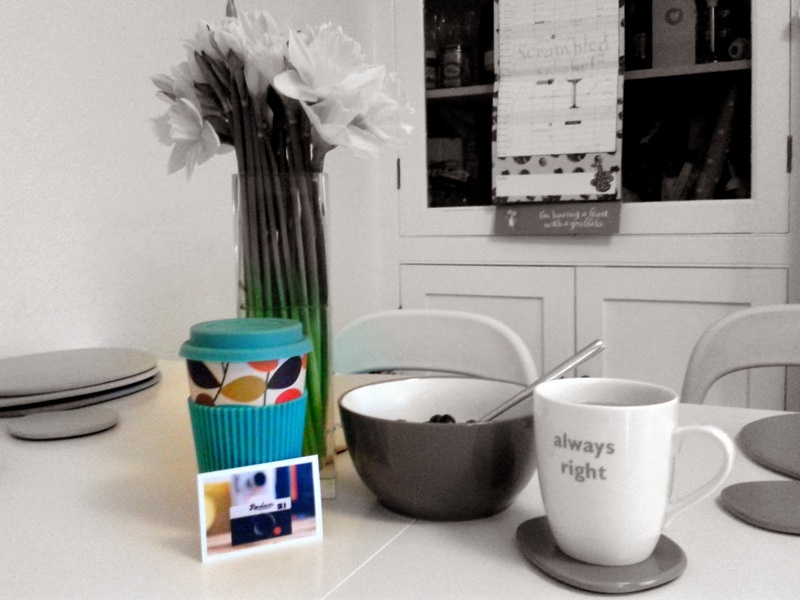 i love the colours exploding into each photo and the words mentioned on the mugs!!! 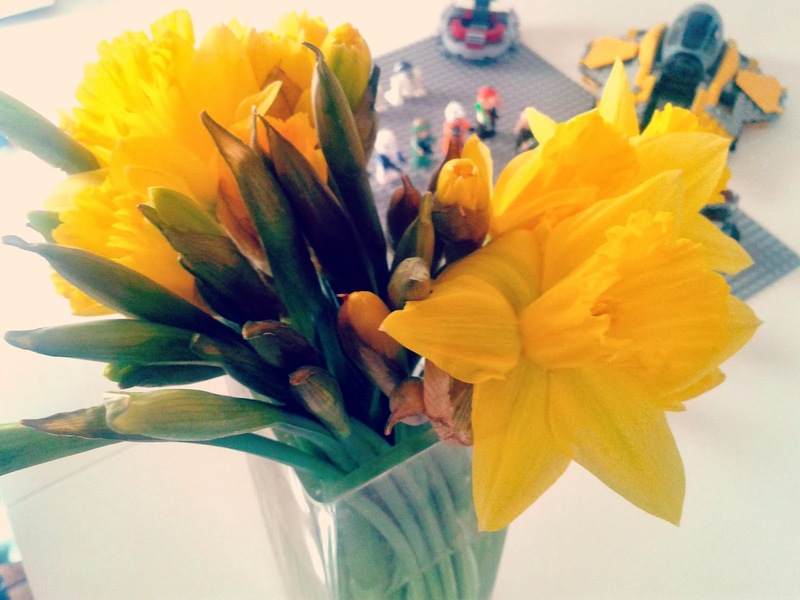 Loving your photos - lazy Sundays, daffodils and sunshine - definitely some of my favourite things. I got out into the garden for half an hour today and managed to plant some garlic. The bright colours and flowers in your photos really gives me that lovely Spring feeling. Thank you, I was in shock at the blue sky at 7;30 a.m. made the drive to work a bit easier! Thanks, everyone needs a splash of colour! We did garlic last year and still getting through it now! Thank you, I like the word 'vibrant'! Yes! Just wish those blue skies were more regular! You can't beat flowers and cake! I love jelly beans I could not resist them either. I like the cables in the foreground with the church in the back ground. Nice to see blue skies and dry pavements. 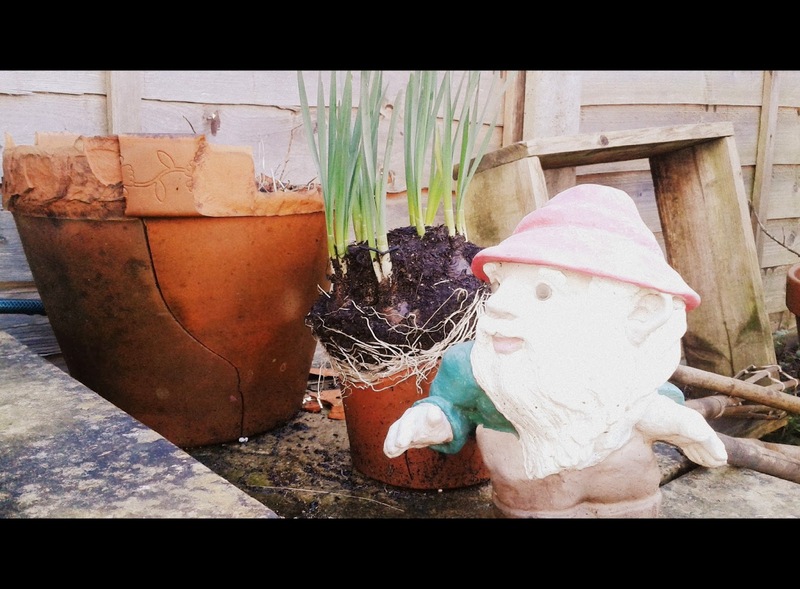 I have never been a lover of garden gnomes for some reason. Probably bad blogging etiquette, but I know those traffic lights. They catch me every time I visit my parents. Feel free to kick them for me when you next run passed. Catching up with your blog. I'm guessing the move to Bristol is off.